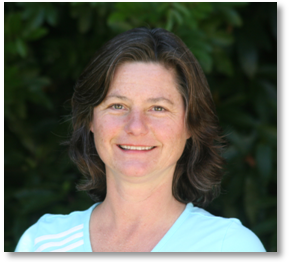 Rosabeth Dorfhuber, M.A., E-RYT, is a Master Yoga Instructor in Southern California specializing in Sport Specific Yoga Coaching since 2004. Rosabeth's vast experience enables her to customize postures and sequences for specific sports so the athlete is able to gain maximum results. Her sport specific yoga has helped a variety of athletes and teams go to the next level. For more information, visit "About Rosabeth". I'm helping the Santa Barbara Foresters gather donations for their annual fundraiser - golf tournament, auction and raffle to be held just before Thanksgiving. Do you have any leads for donations? They're a great summer baseball organization that helps local kids with cancer through their Hugs for Cubs non-profit. If you have suggestions or recommendations, please share them with me. I appreciate your support! Rosabeth Dorfhuber leads Dudley LaPorte in an Advanced Extended Angle Posture to improve his flexibility.